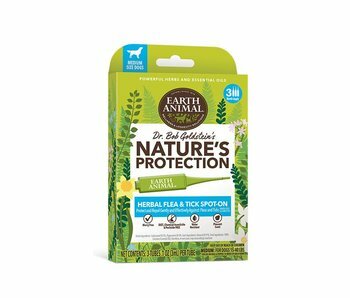 Controlling fleas and ticks on your dogs can be very difficult and expensive. 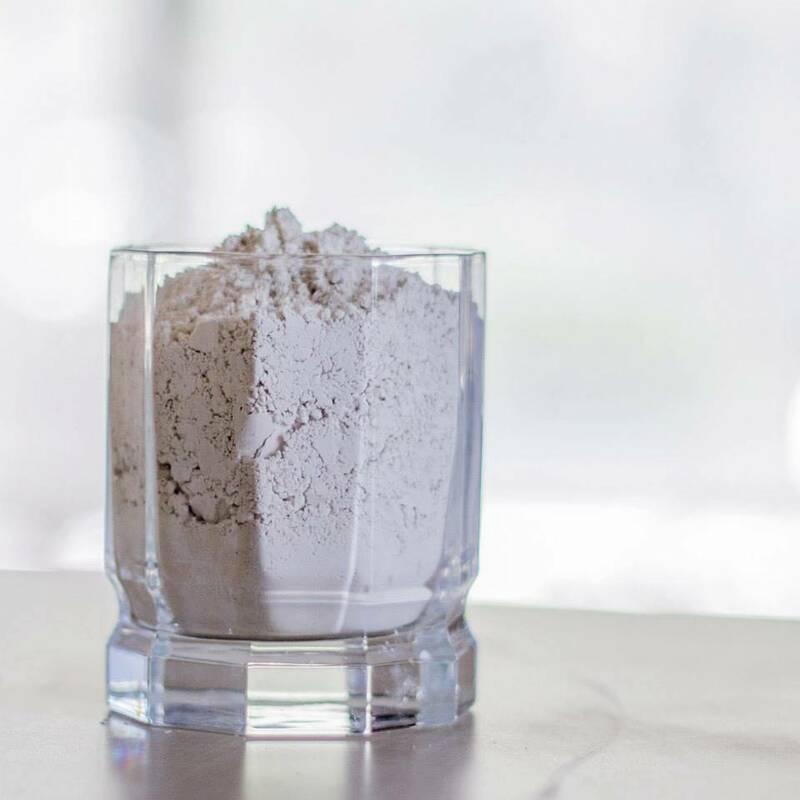 Luckily Diatomaceous Earth is safe for dogs, cats, and other pets because food grade DE will kill insects physically and not through any kind of chemical or poison that could be harmful to your dog. 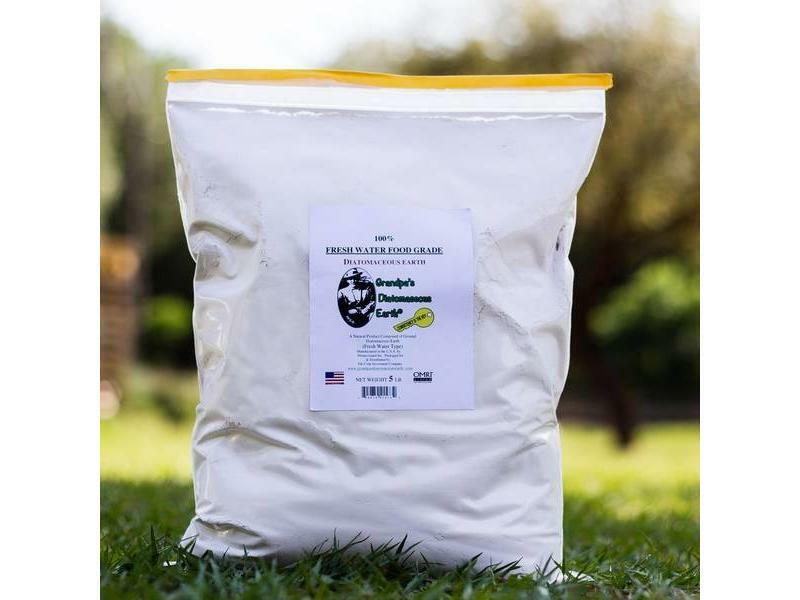 It will make tiny cuts on the insects body causing lacerations that help the diatomaceous earth absorb the flea or ticks moisture killing it and freeing your dog from any pests that might try to hitch a ride in their fur. For kitty litter sprinkle DE to increase absorbency and to control bad odors. Apply as little or as much DE as necessary, a small amount can go a long way. 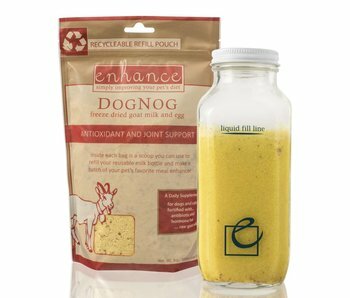 For dogs, use one tablespoon per day of food grade Diatomaceous Earth in his food for dogs over 55 lbs. 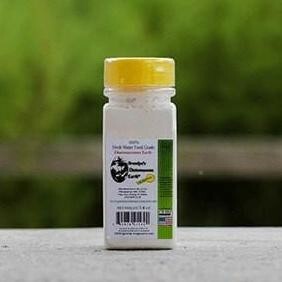 and one teaspoon per day for small dogs and puppies. 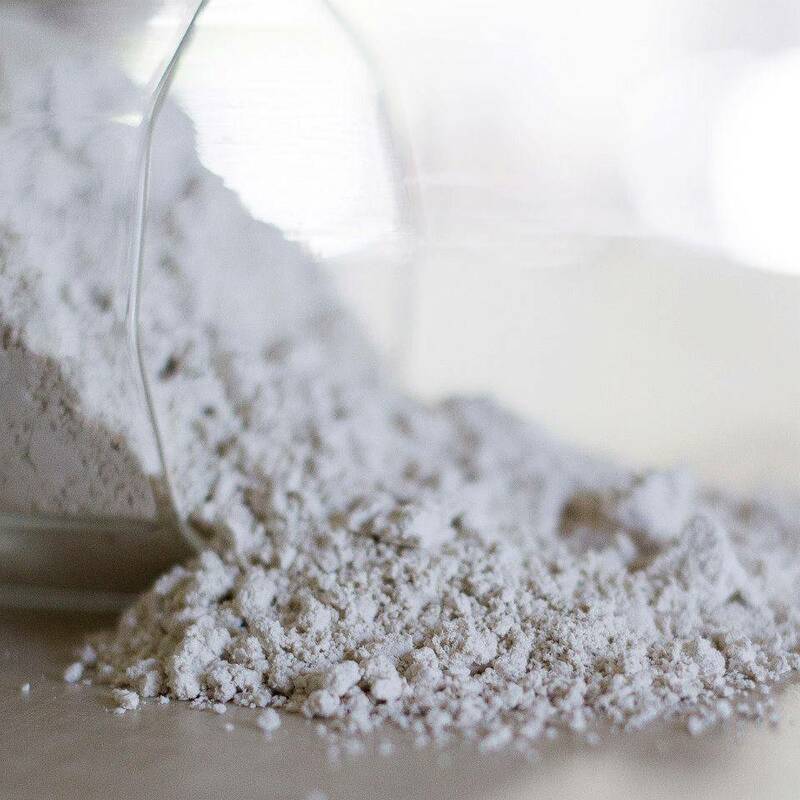 Keep diatomaceous earth away from your pet's eyes as much as possible as the fine powder may cause irritation. Always consult a veterinarian for first initial treatment. 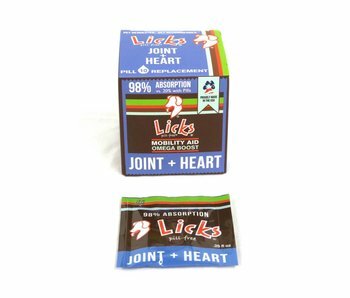 Wet Application: Small pets typically don’t like wet application. It can cause too much stress. 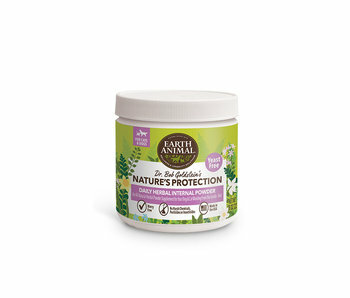 Dry Application: Dust 1-2 tablespoons per animal getting close to the skin or infected areas. 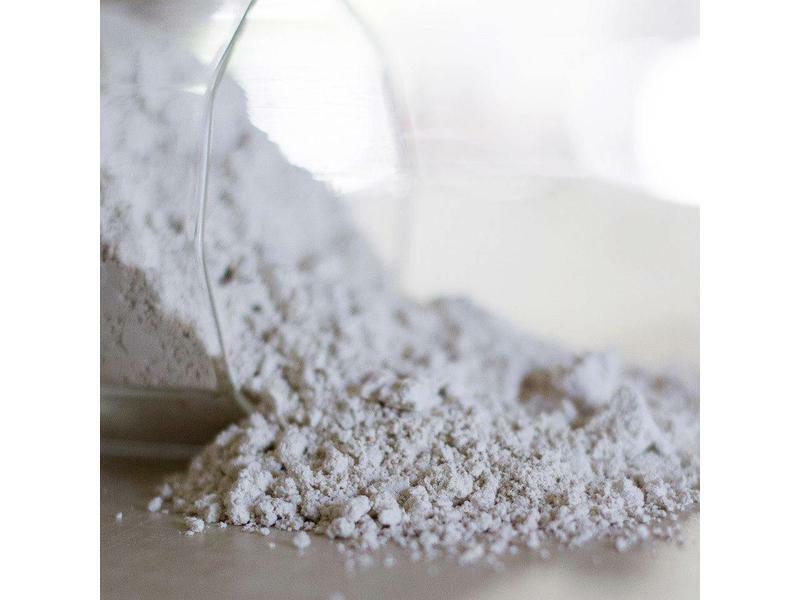 Never use pool grade diatomaceous earth around small pets or animals. 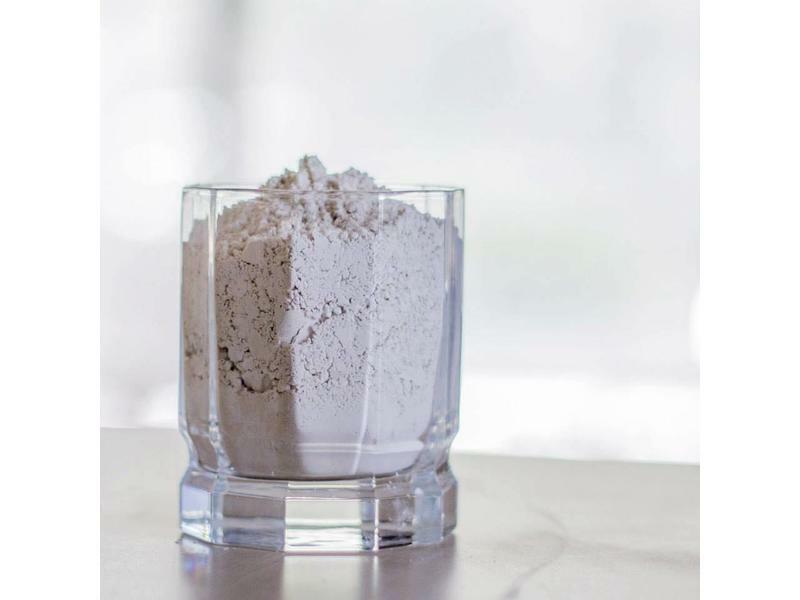 Fresh Water, food grade diatomaceous earth is safe and recommended for small animal use and consumption. 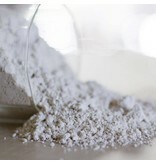 Keep diatomaceous earth away from the eyes as it can cause irritation. 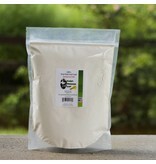 Wet Application: Mix 1-3 ounces per quart of water and gently apply to birds and allow drying. Dry Application: Dust 2-4 ounces per bird getting close to the skin or infected areas. Avoid dusting in the eyes of the birds. 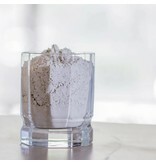 Never use pool filter grade diatomaceous earth around birds. 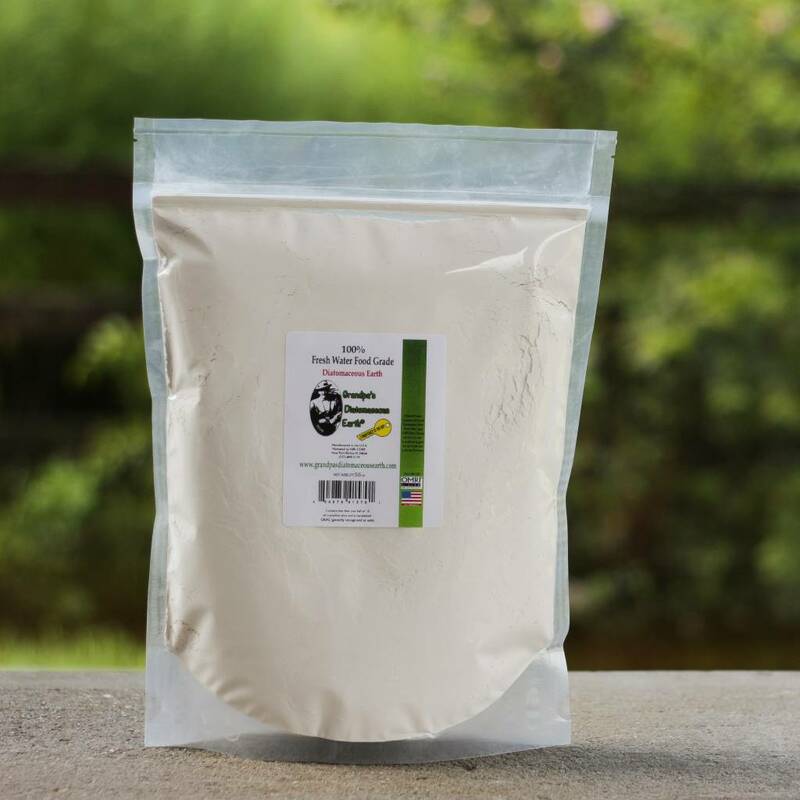 Pure Water, food grade diatomaceous earth is safe and recommended bird use and consumption. 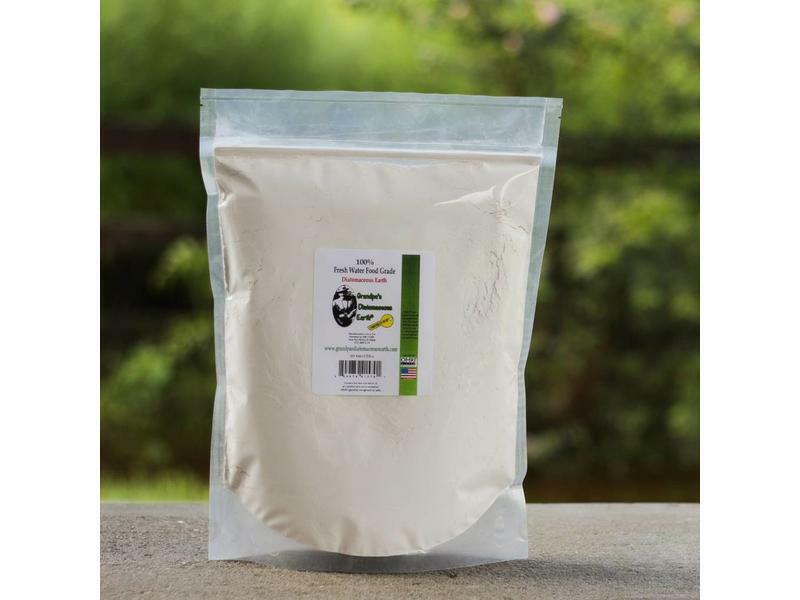 Why use Food Grade Diatomaceous Earth For Birds? 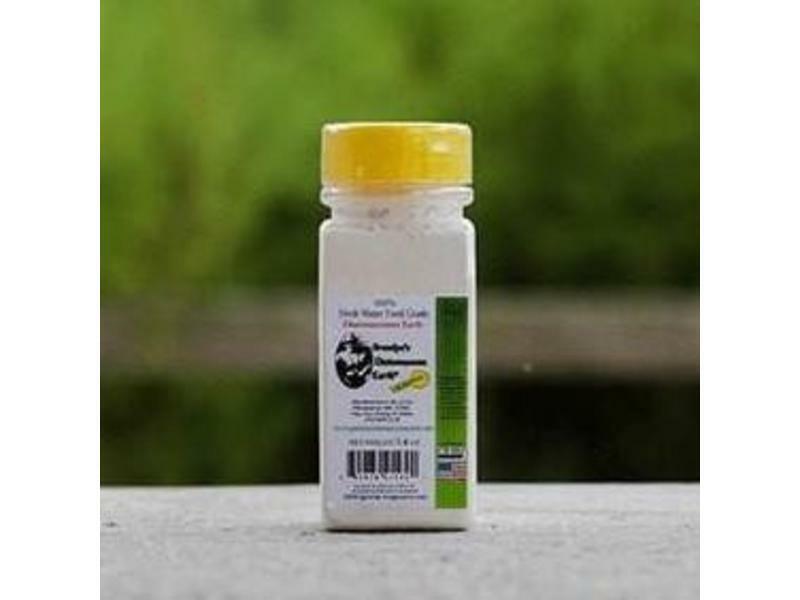 Naturally eliminates parasites without chemicals. Gives animals 15 trace minerals. 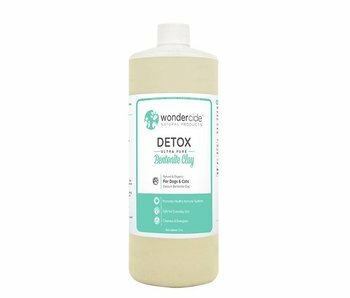 Helps animals flush heavy metals, e-coli, bacteria, and viruses. 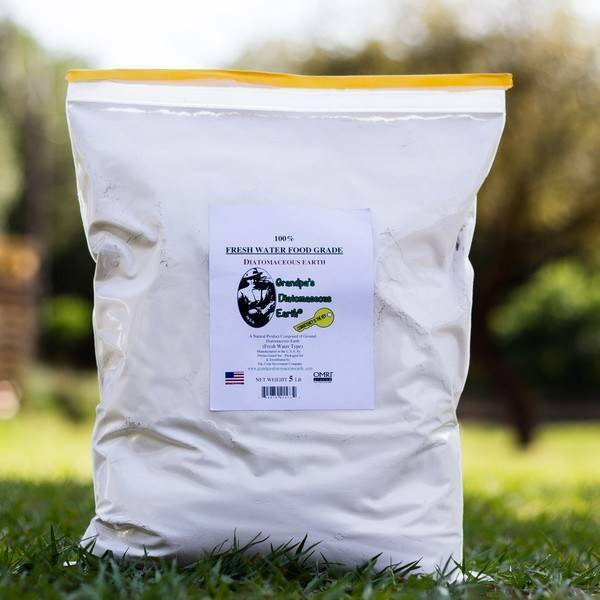 Kills mites, flies, fleas, ticks and other common pests.